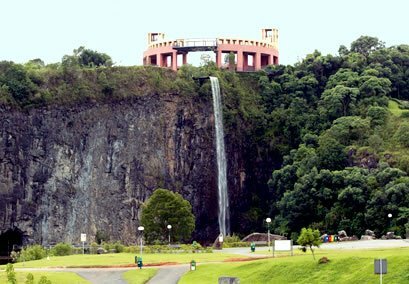 One of the park's quartz-sandstone pillars, the 3,544-foot (1,080 m) Southern Sky Column, had been officially renamed “Avatar Hallelujah Mountain” in honor of the eponymous film in January 2010. 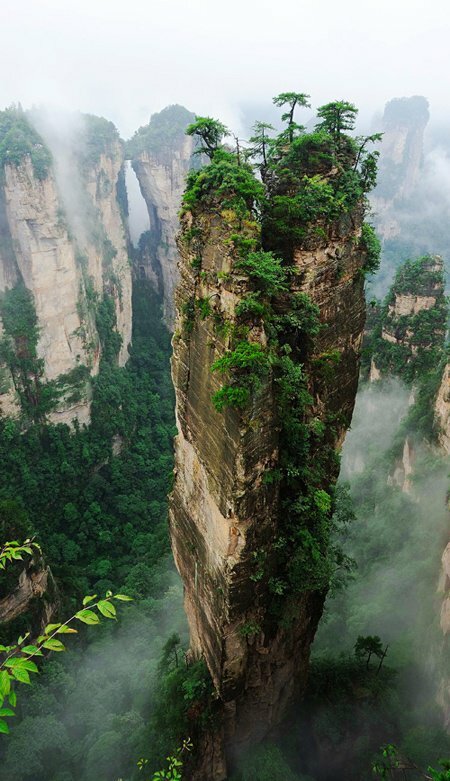 According to park officials, photographs from Zhangjiajie inspired the floating Hallelujah Mountains seen in the film. The film's director and production designers said that they drew inspiration for the floating rocks from mountains from around the world, including those in the Hunan province.